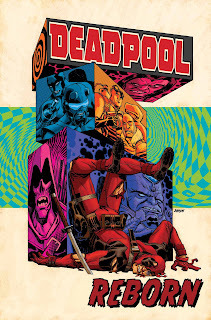 Marvel has released the full list of comics and collections coming out in June 2012, including the following Deadpool comics and collections. The post-FEAR ITSELF Marvel Universe begins here! Who is Army Ranger Marcus Johnson? 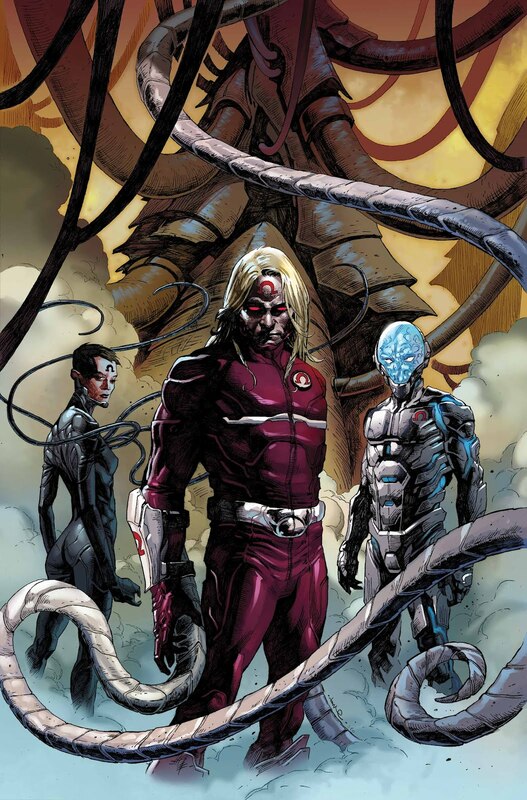 How could he tear the Marvel Universe apart, and why is he the most wanted man in the world? 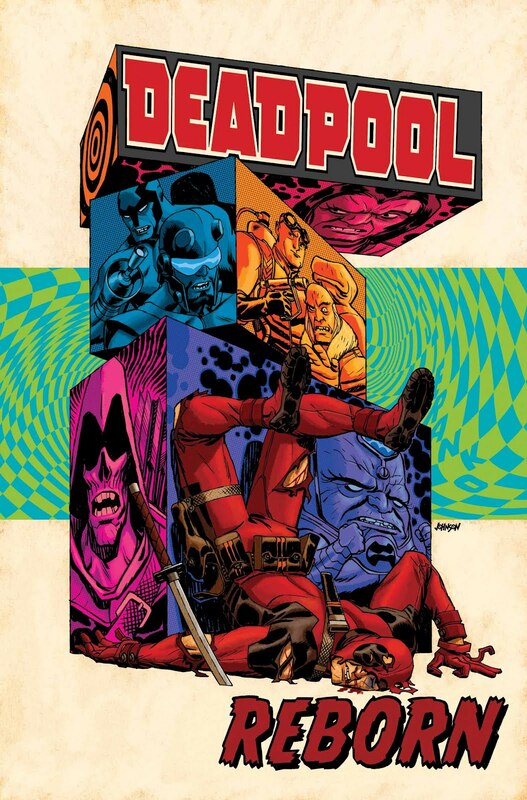 S.H.I.E.L.D., Taskmaster, Captain America and more want him — dead or alive — but when Deadpool joins the hunt, the greatest secret in the Marvel Universe begins to unravel. What does Nick Fury have to do with this long-buried conspiracy? Taskmaster knows more than he’s saying, and Marcus wants answers! The mystery deepens as the hunted becomes the hunter. And when Marcus finally discovers the truth about himself, his life — and the Marvel Universe — changes forever! Collecting BATTLE SCARS #1-6 and material from FEAR ITSELF #7.